How Much Weight Can the Pipe Prop Hold? – an outstanding feat for a product weighing only 0.5 lbs! Obviously, big innovation does come in small packages. The pipe support system load-testing results below show why architects and contractors consider Pipe Prop the Professional’s Choice™ for pipe supports. 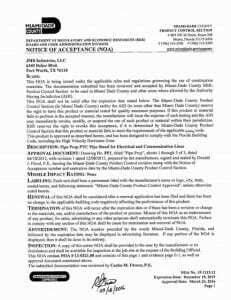 In fact, it’s so reliable, contractors in Dade County, FL, use Pipe Prop extensively. They trust the Pipe Prop to carry heavy loads while still withstanding the some of the most severe and destructive weather conditions from Florida to California. The Pipe Prop adjustable pipe support system has been proven and tested from coast-to-coast.